In order to get a strong bond to the surface, the self-adhering waterproof materials should be rolled, broomed, brushed or pressed into place. Pressing the waterproofing materials into the surface, forces the adhesive to squeeze into all the tiny peaks and valleys on the substrate. 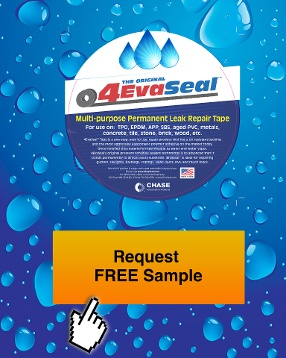 This maximizes the contact area of the adhesive and is critical to getting a strong bond. Think of the adhesive as a liquid in a frozen state. As it warms it becomes more flowable and will squeeze into the pores, valleys, and undulations of the surface with less effort. If it is very cold, it can lose some of its tackiness and will become more difficult to “wet in” to the substrate. It is preferable to apply self-adhesive materials in temperatures that are 50°F and higher. More aggressive adhesives may be applied in slightly colder temperatures. There are also primers which may be used containing solvents which are intended to soften the surface of the adhesive to assist in cold weather applications. For cold weather applications, heating the surface or the waterproofing material prior to application will assist in getting a reasonable bond. Often times, simply placing the material in the sun to warm the waterproofing material prior to application will sufficiently soften the adhesive enough to obtain a successful application. Take surface and air temperature readings to ensure that the installation is being performed within the manufacturer’s limitations. Readings can be measured with infrared thermometers, analog thermometers, or digital hygrometers. Infrared thermometers and surface contact thermometers are best for taking surface temperature readings. An analog air temperature thermometer or digital hydrometer is suitable for taking air temperature readings and should be measured at the point of installation. 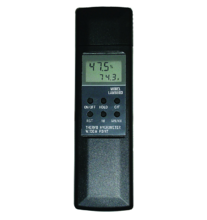 A digital hygrometer or sling psychrometer is useful for checking humidity and dew points. a. Sling pyschrometer to measure air temperature, humidity and dew point temperature. It is the most accurate. b. Digital Thermo Hygrometer to measure air temperature, humidity and dew point temperature. Humidity affects the dew point temperature. 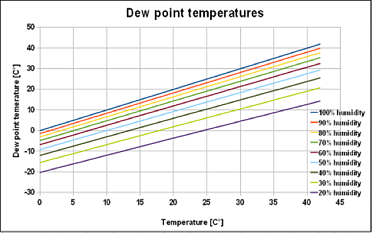 High humidity raises the dew point temperature and increases the potential for dew to form. 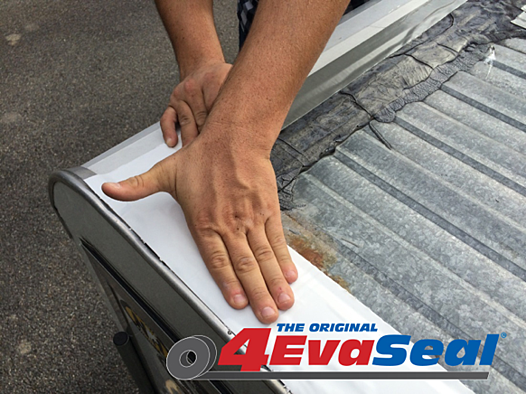 If there is dew between the self-adhesive waterproofing material and the substrate, poor adhesion will result. The surface temperature should always be at least 5°F above the dew point temperature. If the surface temperature is within 5°F of the dew point the chances of dew forming are too great. The installation should be halted until conditions improve. The chart below illustrates how humidity can affect the dew point temperature. Inspect surface for soundness, defects, details. Assemble plan for preparation. Clean and profile the surface. No contamination or unsound conditions should be present after completion. 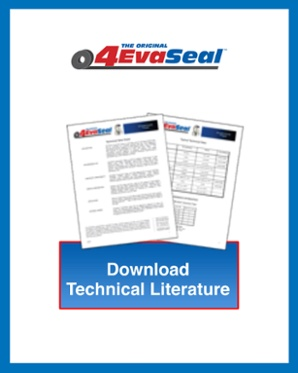 Understand environmental limitation of the product during installation. Check conditions prior to installation. Contact us if you have any question regarding our products and the environmental conditions.